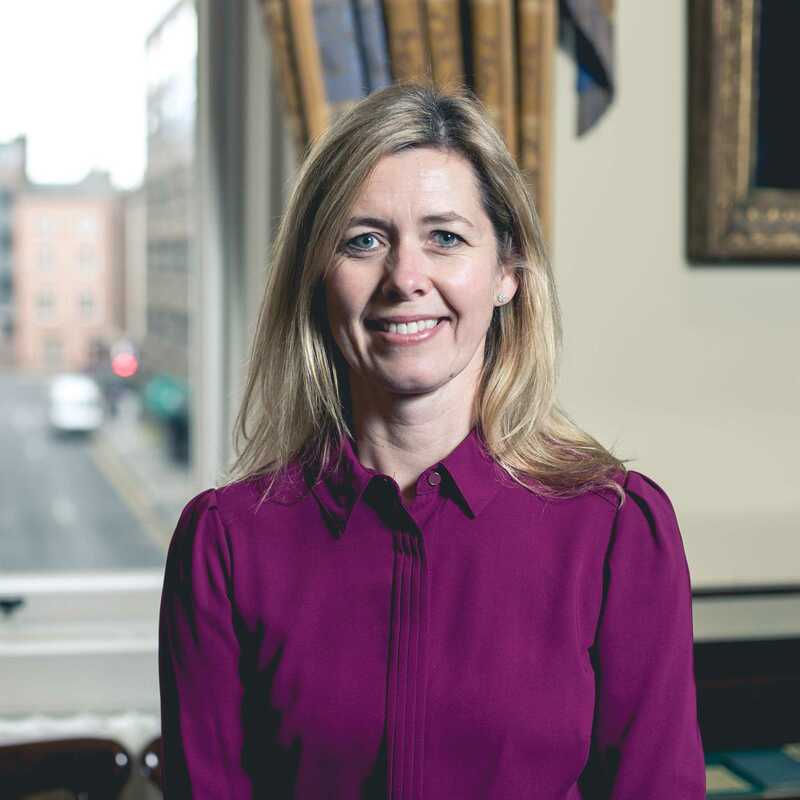 Dervela leads and manages a centralised programme management service for RCPI related specialty national clinical programmes whose objectives are to define models of care for specific clinical services. Melana is the Senior Administrator in the National Clinical Programmes team with a primary responsibility for the coordination and administration of the Clinical Advisory Groups (CAGs). 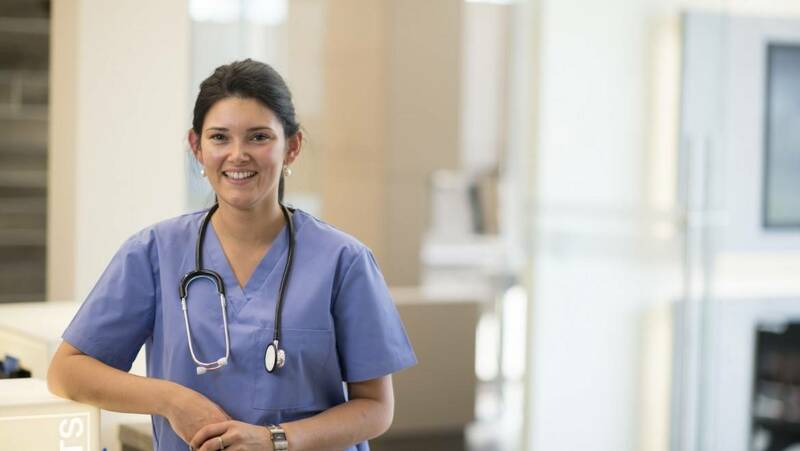 Naomi is the Project Coordinator for the National Clinical Programmes, working .5 on the coordination and support of the work of the Acute Medicine Programme.